That is the question. 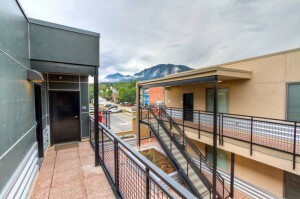 For most CU Boulder students, pre-leasing seems to be the best, and sometimes only, option. But consider this, budget-seekers and those prone to worry: Housing Helpers will always have rental properties available around Boulder, even in those wild swing months of June and July. It is true that the early bird gets the worm (in this case, this means the most options “on the hill”), but the worm often comes with a higher price tag where pre-lease properties are concerned. If you can afford to wait, the reward may be more affordable. This is largely due to the housing rush that occurs throughout the summer and culminates with landlords’ last-minute efforts to fill their properties with tenants before it sits vacant. At this point, the price of housing will drop. Moreover, Housing Helpers is still getting August move-in properties in June, July, and yes, even the month of August itself. As a property listings company that operates year-round, we always have rental inventory in and around the Boulder area; the majority of which are not listed until 30 to 60 days before their available date. This means we will continue getting rental properties throughout the spring and summer that will suit your Fall 2013 housing needs! Another reason to potentially hold off on the pre-leasing is if your roommate numbers may fluctuate. What if Dan does get accepted into the study abroad program and won’t be able to pay his portion of the rent? What if Kelly and Maggie have a disagreement and now refuse to share a living space? August is still many months away and life happens. Thus, waiting until the time is closer may actually give you an edge over those who rushed to sign the first lease they saw. So if you are not yet sure of your roommates, your wallet is getting thin, and you won’t turn your hairs gray by waiting a bit- then enjoy your semester, the last few months of your current lease, and start looking with vigor after the stress of finals have settled- you might be glad you did! 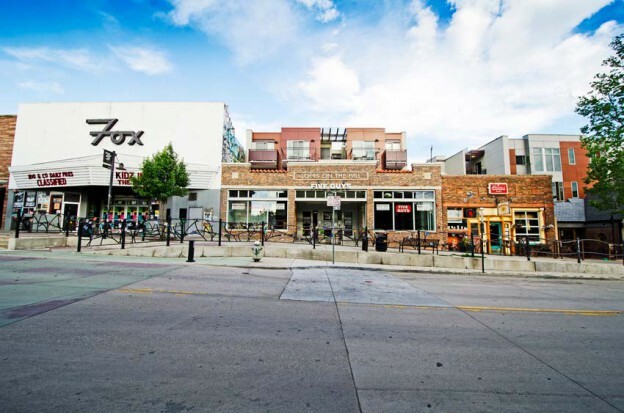 Find the largest selection of Boulder rentals at Housing Helpers in Boulder. This entry was posted in Boulder and tagged apartments, Boulder, Boulder Rentals, boulder student rentals, cu boulder, Fall 2013 Housing, fall preleasing boulder, off campus housing, preleasing, student housing, student rentals on February 7, 2013 by John Iannone. By Stephanie Iannone at July 9, 2013 .